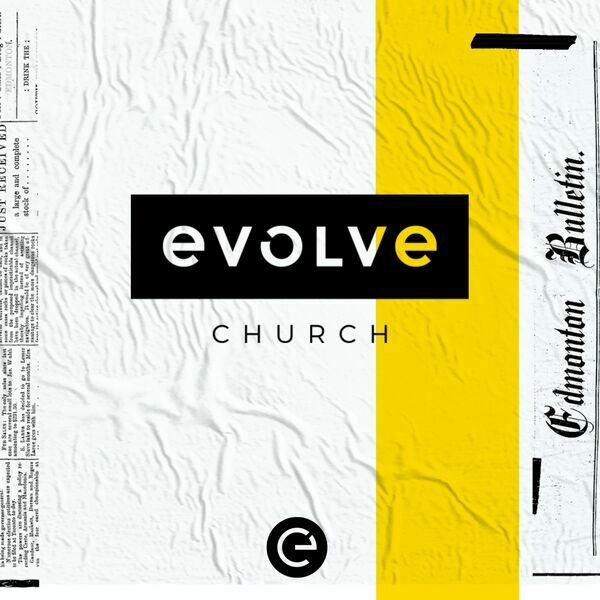 This podcast brings you new messages weekly from Evolve Church located in Edmonton, Alberta, Canada. Josh Richardson, Heidi Peters, Bennett Glubish, Marisa Lehmann, and Dave Kirschner on Sunday, March 24th, 2019. Labels Pt.4 "The God We Serve"
Labels Pt.3 "The Time We Spend"
Labels Pt.2 - "The Voices We Hear"
All content © 2019 Evolve Church.